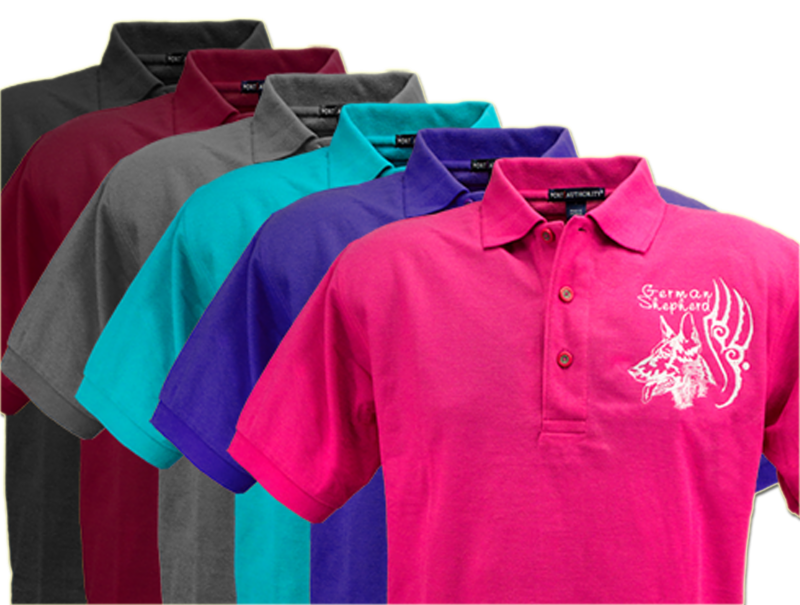 Create a personalized high quality polo shirt with your favorite dog breed. Available in 6 colors and 6 sizes. 30 thread colors to choose from. 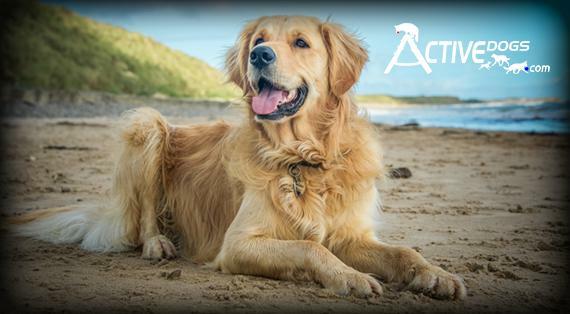 Choose to have dog breed name embroidered with the graphic or not. Personalized with up to 12 characters. 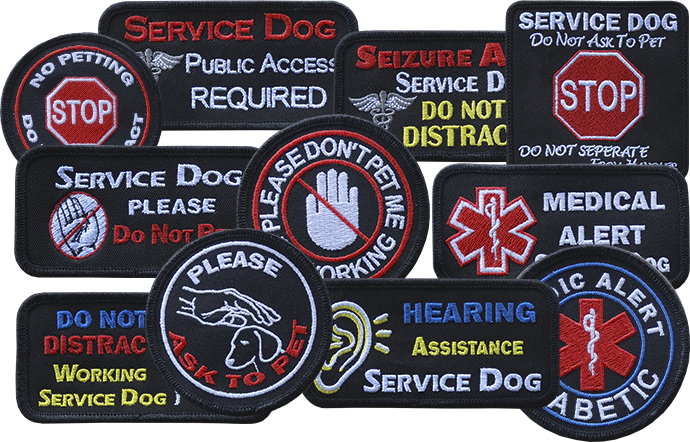 The Specialty Patches are designed for puppies to senior dogs who are in training or have completed training as working service dogs. 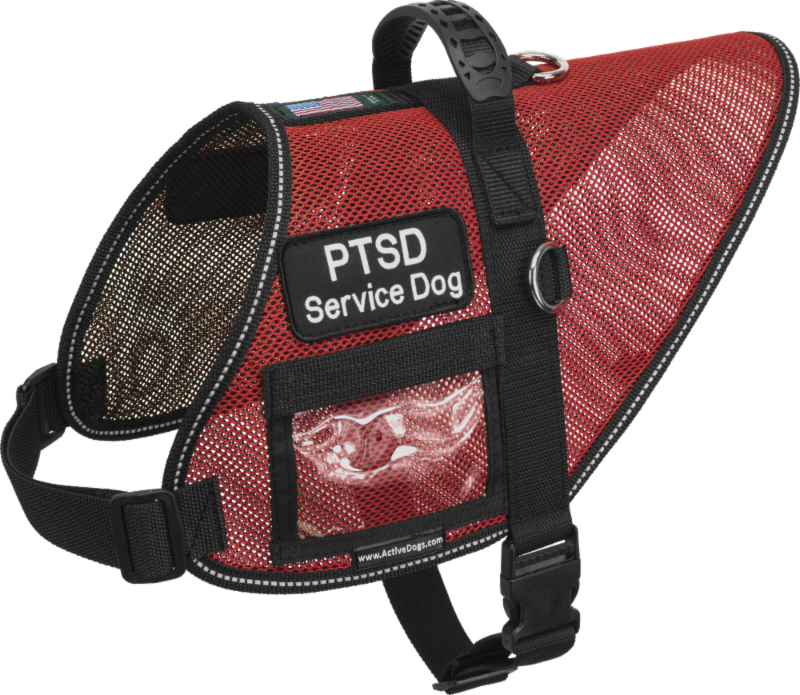 These colored specialty patches will be very visible on your dogs' vest, your clothing, or gear bag. We use polyester, high sheen, embroidery threads. The Mesh Vest with Handle is done in the same style as our S&R Style Harness Vest and will fit your dog in the same way. This is a great vest as it has all the same features with the comfort of air breathing mesh fabric. A great vest for summer and for dogs that need to work in the heat. 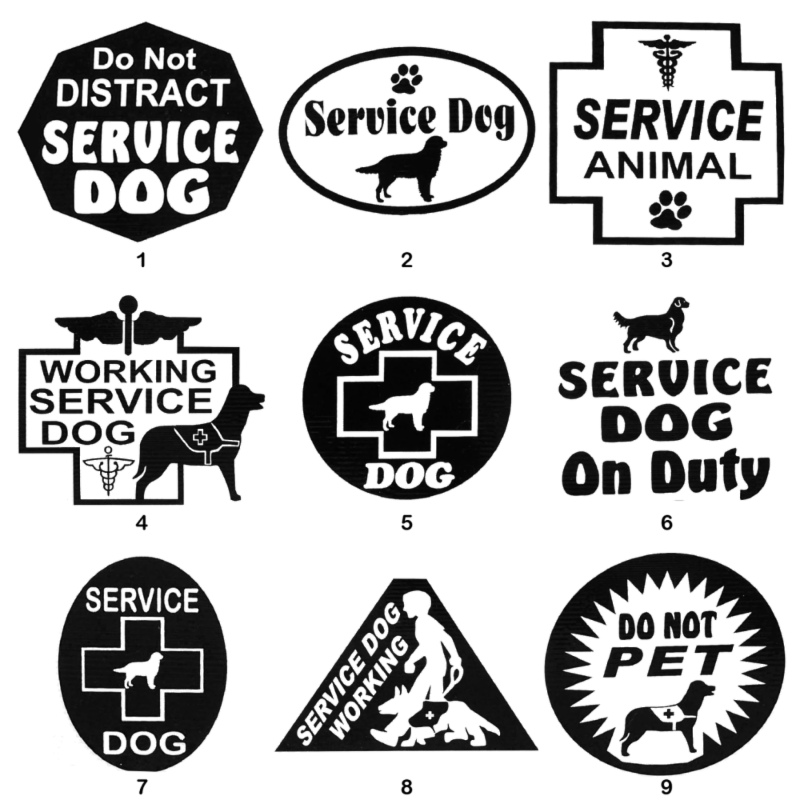 These Pressure Sensitive Vinyl Decals easily identify your working service dog. They adhere securely to any smooth surface. There is no background, so the decal has a "2D" effect. Each decal comes with photo instructions for easy application. These decals are a professional exterior grade vinyl. 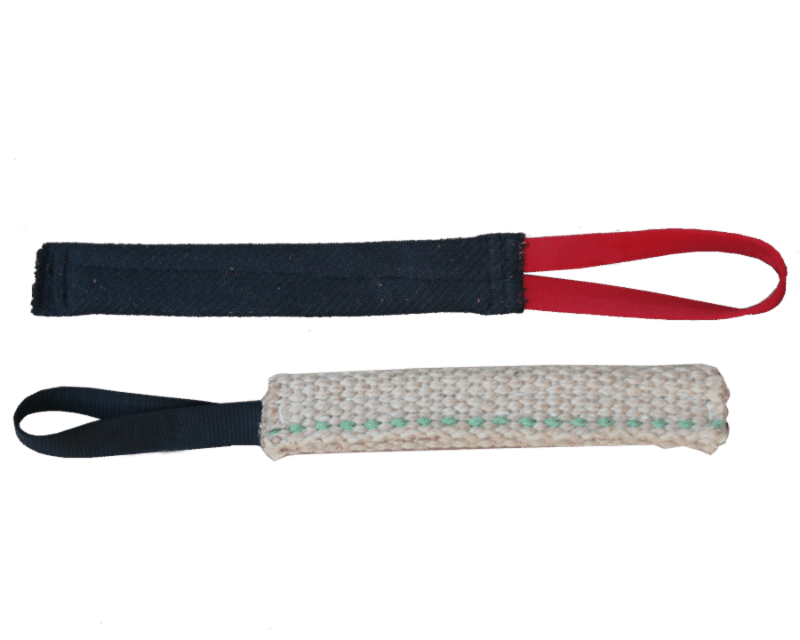 Choose from either a Bite Suit Material exterior or the Traditional Jute Material on this great tug. You can select either style for the same great price. These tugs work great for training, bite-work, and building motivational drive. Both these tug exterior materials are woven to our specifications for tugs that are made to be worked over and over again.